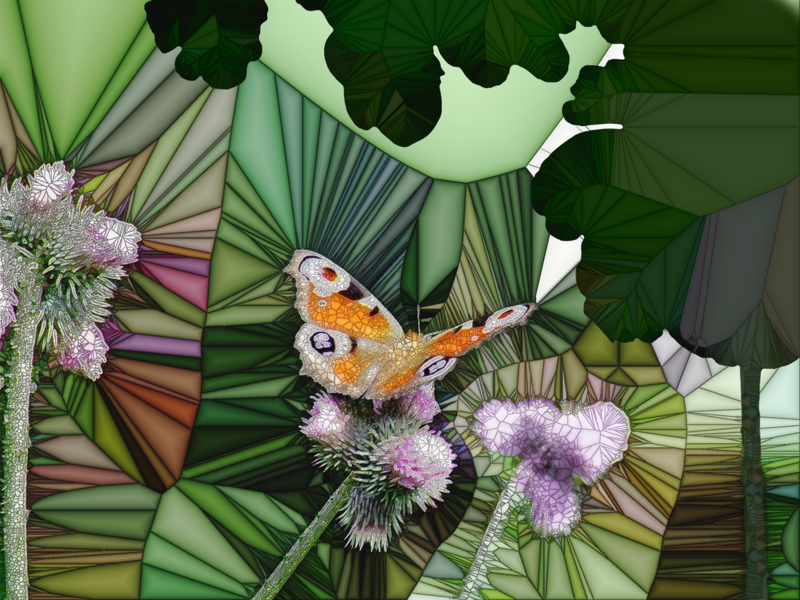 This website displays a wide array of the art I have recently created. 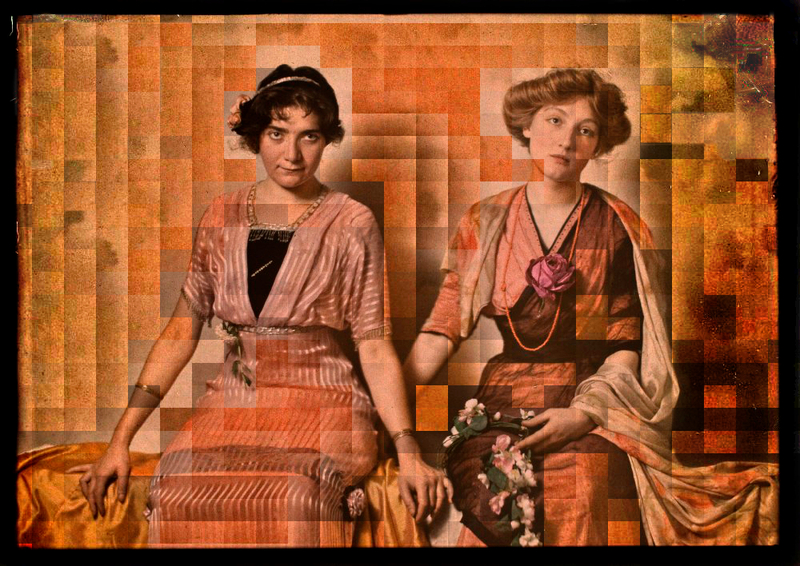 The works displayed on this website are mostly digital transformative and artistic interpretation of old photographs. A special thanks to all who have encouraged me in this endeavor.